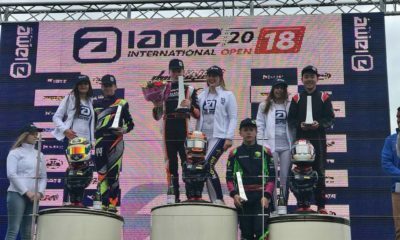 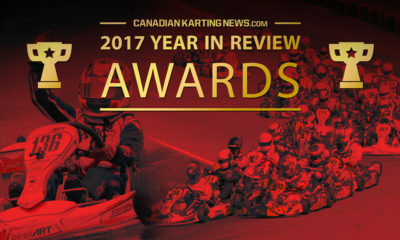 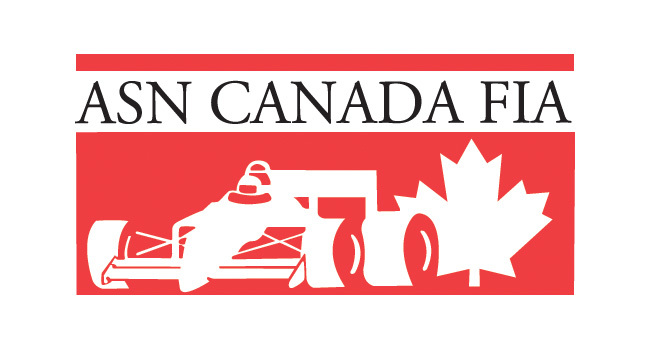 Euro Challenges Up Next for Jason Leung – CKN | CanadianKartingNews.com | Because Karting is a way of Life! 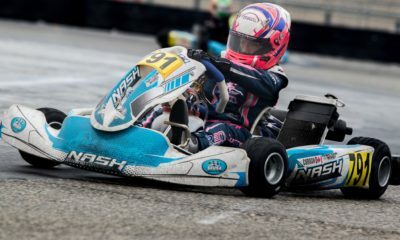 2016 ASN Canadian National Mini-Max Champion Jason Leung is tackling a European challenge this month. 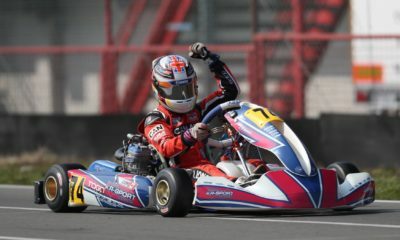 The young driver from British Columbia has traveled Belgium to take part in the X30 Euro Challenge as well as the Rotax Euro Challenge at the famous Genk Karting Circuit. 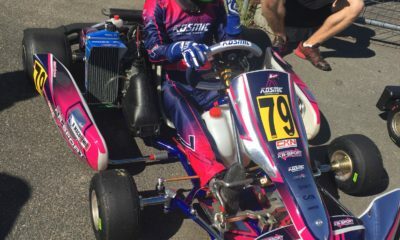 Leung has joined up with the PDB-Gillard race team and will make his Junior debut after graduation from Mini-Max. 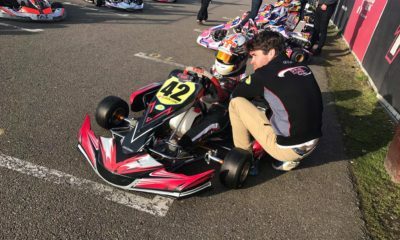 Arriving in Belgium last week, Leung and his driver coach Stepanova Nekeel spent time testing at Genk, as well as famous German circuit Mariembourg and Kerpen. 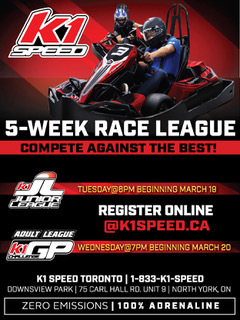 Up first will be the X30 Euro Challenge with qualifying kicking off on Friday. 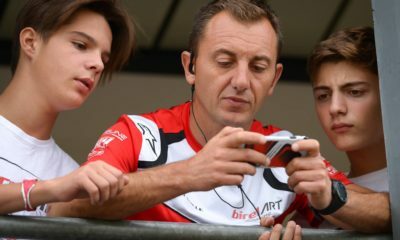 Live streaming will be available on: http://www.telemundi.com/live-stream/. 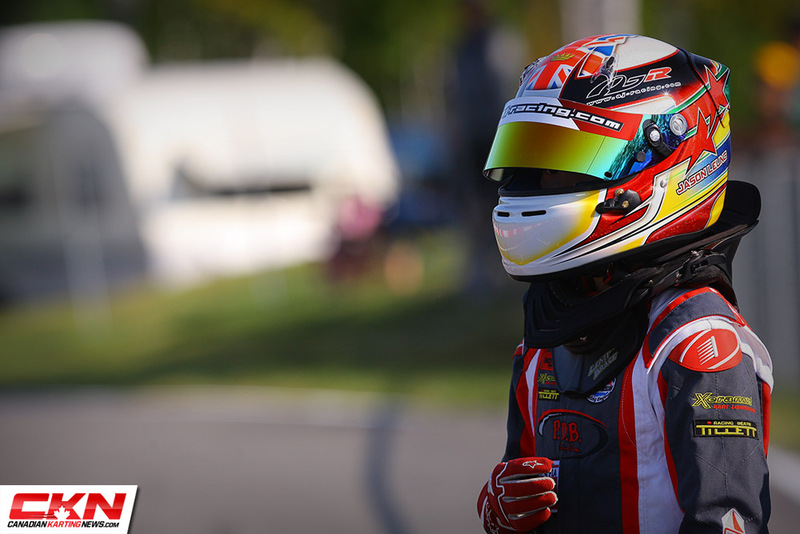 Following his races, Jason will provide us with a driver blog, highlighting his experiences from across the pond!